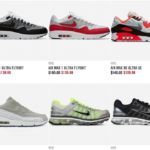 3.26 is Nike Air Max Day. 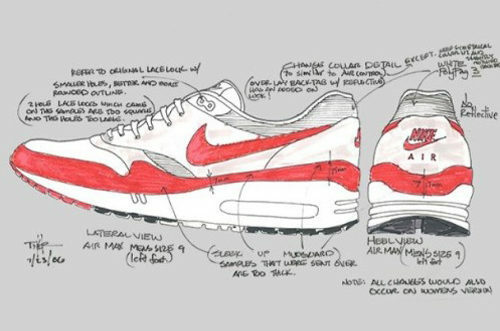 A day that marks the anniversary of the original Air Max release. 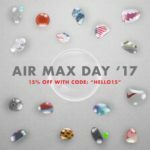 Nike celebrates this yearly with special releases through the month of March and retailers often offer special deals on the Nike Air Max. 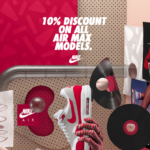 Here are some of this year’s deals. 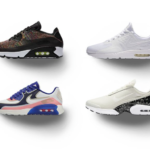 Sneakerbaas 10% off Air Max at checkout. Are American Sneaker Boutiques Selling Fake Yeezys?